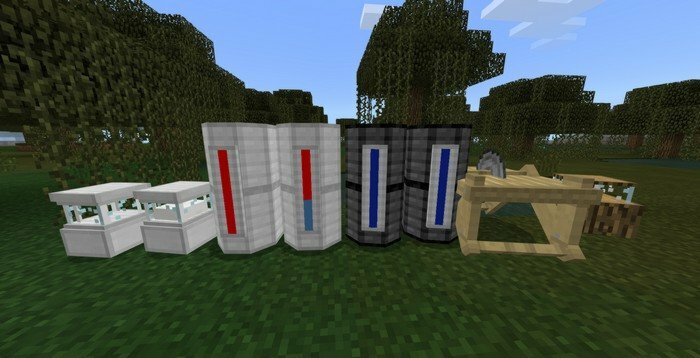 Mod brings up a few additional storage types into the game, which are used to store liquids and exp. Water and lava tank has a scale on its body, that shows how full it is. To store an experience, you'll need to craft Bottle o’ Enchanting first and then put it in the tank. 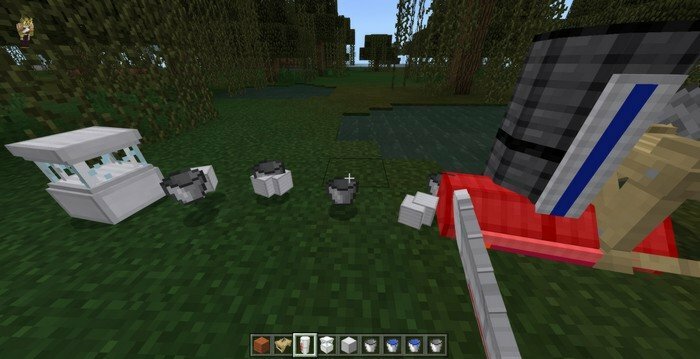 Storage mod for MCPE 1.8.1 brings up a more convenient way to store water and lava into the game. 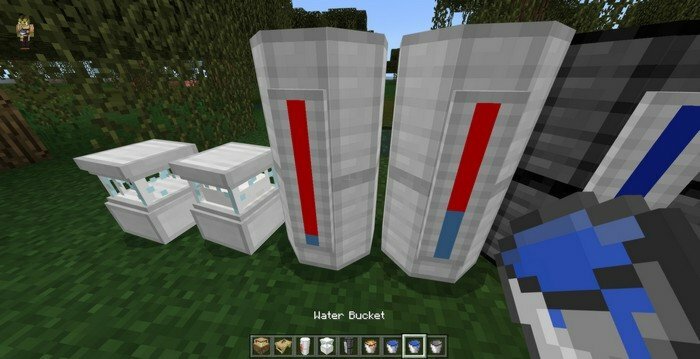 Each tank can store up to ten buckets of liquid. Efficient way of storing water, lava, milk and experience. Table Saw - used to cut wood into: Planks > Stairs > Slab > Trapdoor > Pressure plate.